Garrett Borns, better known as BØRNS to his new cult of adoring fans, is good at a lot of things. Aside from his buttery falsetto, expert production and nomad lifestyle (he conceptualized/recorded his debut in a Los Angeles treehouse...), it's his unwavering ability to pen real earworms - songs that stay with you, that you don't tire of - that's pretty remarkable, considering he only fell onto the mainstream indie radar about a year ago. 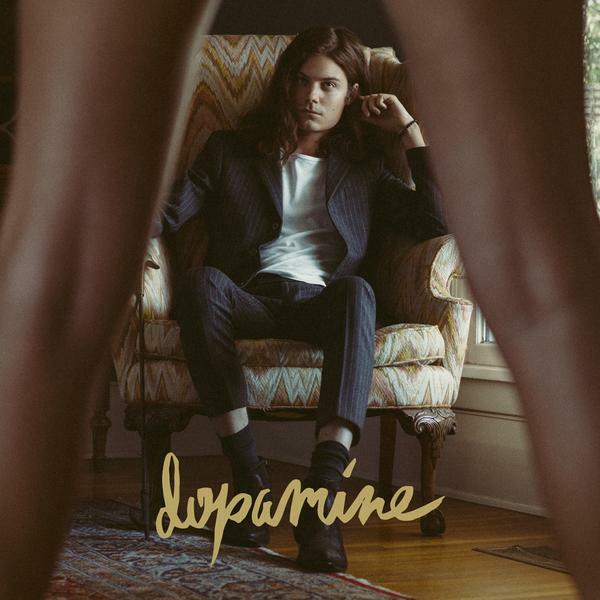 Two weeks ago, BØRNS (finally) dropped his highly anticipated debut record Dopamine and it's everything his prior EP hinted at: candy sweet melodies, beachside vibes and that voice - that beautiful set of pipes which guide each track to majorly dreamy territory. Track to track, there's something for everyone on Dopamine - psychedelia, theatrical, Queen-like rock, synth-pop. But, my new favourite is "Dug My Heart" - an understated love song that will chug its way into your heart. Enjoy.